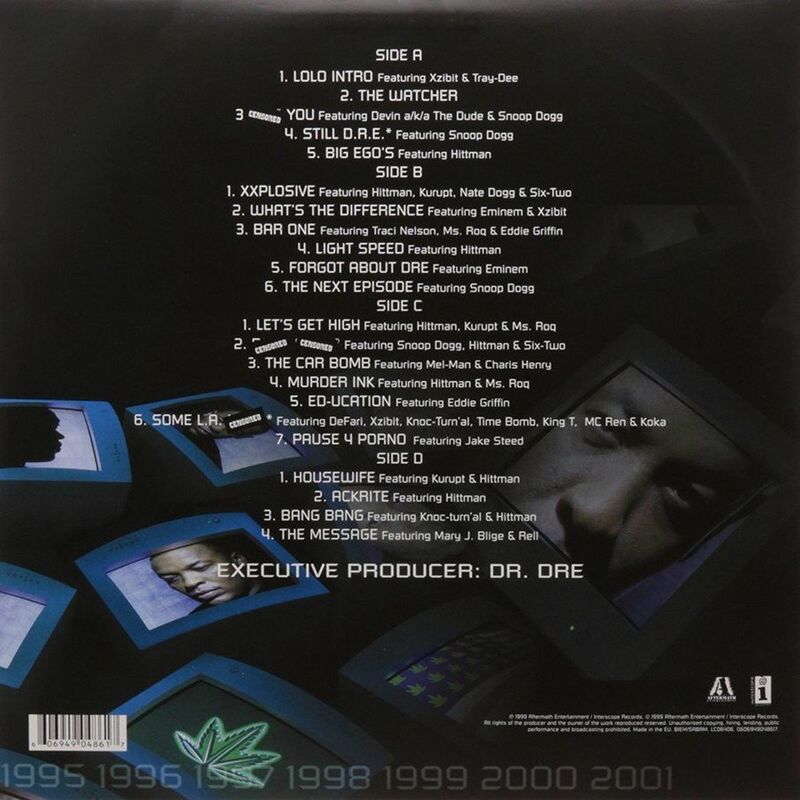 2001, also known as The Chronic 2001, is the second studio album by American rapper Dr. Dre. It was released in 1999 by Interscope Records as the follow-up to his 1992 debut album The Chronic. The front cover as well as the back cover features a sans serif with angled terminals, which is very similar to Russell Square, designed by John Russell for VGC in 1973. The typeface consists of a roman and an oblique. The Russell Square font identified above is not available for free, please follow the link above and purchase the font. Meanwhile, you can take a look at our collection of fonts for cars, pop music and apparel as well as round-ups of new & fresh fonts around the web. 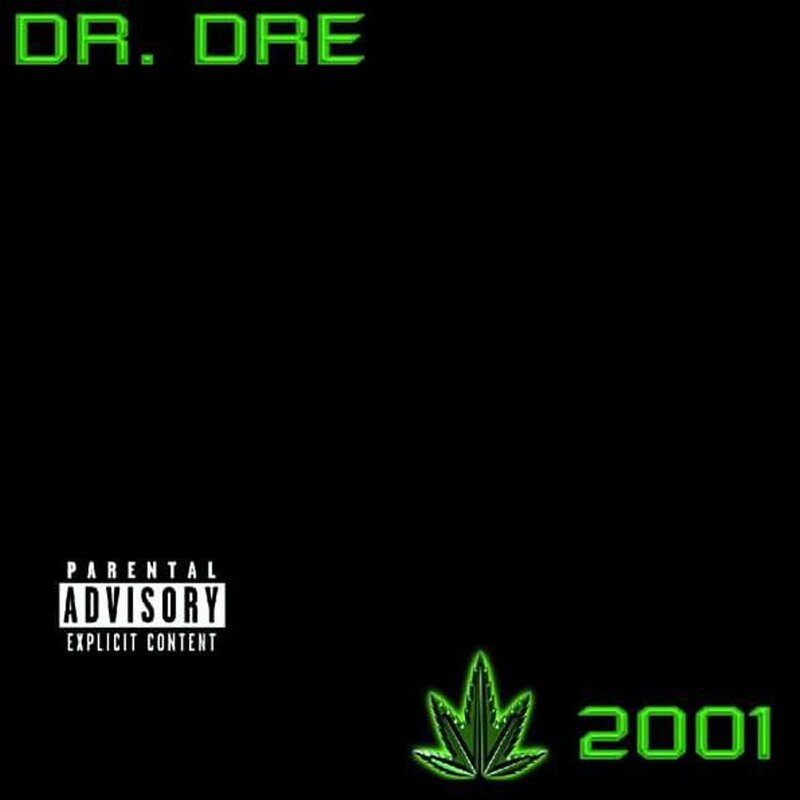 In addition to The Chronic 2001, It seems we can’t find other examples (logos, movie posters, album covers etc.) of Russell Square typeface in use.